While summer heat is high, the news you can use continues to flow. Check out this week’s Trending Headlines for this week’s interesting news. In an effort to reduce assets to raise capital to pay the fines levied by the Brazilian government, the company announced that its indirect subsidiary JBS Food Canada Inc. (JBS Canada) has reached an agreement to sell its 75,000 head capacity beef cattle feedyard Lakeside Feeders and adjacent farmland in Brooks, Alberta, Canada, to MCF Holdings Ltd. (MCF), a subsidiary of livestock-base agricultural business Nilsson Bros. Inc., for $50 million CAD (approximately US$40 million). Under terms of the agreement, MCF will continue to supply cattle to the JBS Food Canada beef processing facility in Brooks. MCF anticipates offering employment to current feedyard and farm employees upon closing. Completion of the transaction is subject to regulatory review and approval, Feedstuffs reports. JBS S.A., reeling from several scandals, announced last month that it would be selling Five Rivers Cattle Feeding as part of a divestment program to raise approximately 6 billion reals ($1.8 billion) to reduce debt and leverage. Five Rivers, the world's largest cattle feeding company, operates 12 feedyards in Colorado, Kansas, Oklahoma, Texas, Arizona, Idaho and Alberta and markets more than 1.5 million head of cattle per year. 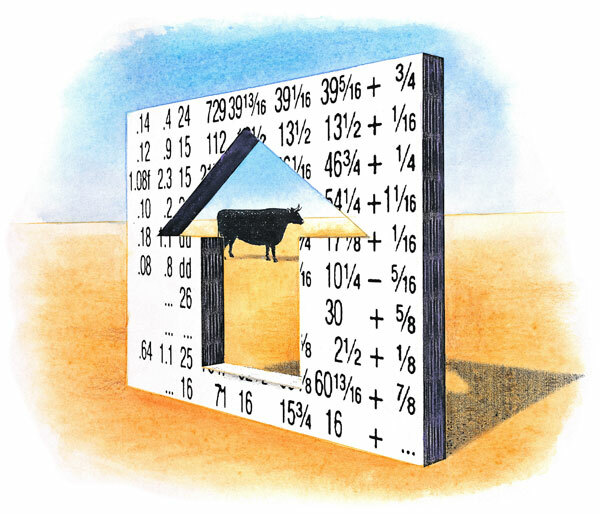 In response to the decline in cattle prices, the majority of producers have implemented some form of value-added program to their ranching business in order to capture the highest possible premiums for their cattle. In fact, says Oklahoma State University Beef Cattle Specialist Gant Mourer, this strategy has become the new norm. "Really all it boils down to is quality genetics and quality management. That's all value-added really is," Mourer says. "These well-managed cattle have become the norm and if you're not managing your cattle to this standard, you're actually receiving a discount." Depending on how you look at it, this premium or discount could cost you up to $10 or $12 a head, he says. More often than not though, Mourer insists most producers are typically managing their cattle with, if nothing else, a VAC45 program. He believes you can add as much or as little value as you want through the various programs that could potentially be implemented on your place, but suggests you start by evaluating your existing management style and decide what programs fit best with your current operation. Click here to read and hear more as Mourer describes his thoughts on value-added cattle on the Oklahoma Farm Report. Entering the summer months, cattlemen need to understand and deal with heat and humidity. We need to consider some guidelines to help us reduce additional stress on cattle during these events and incorporate some of the following practices into our management practices, says Rob Eirich, Nebraska Extension Educator and Nebraska Director of BQA. Handling cattle early in the mornings before temperatures get too high is always recommended. Plan to handle cattle before 8:00 a.m. and never after 10:00 a.m. during summer months. Remember that the animal’s core temperature peaks approximately two hours after the environmental temperature peaks and takes four to six hours to lower back to normal temperature. With this in mind, you shouldn’t believe that handling cattle in the evening will reduce the risk of heat stress. 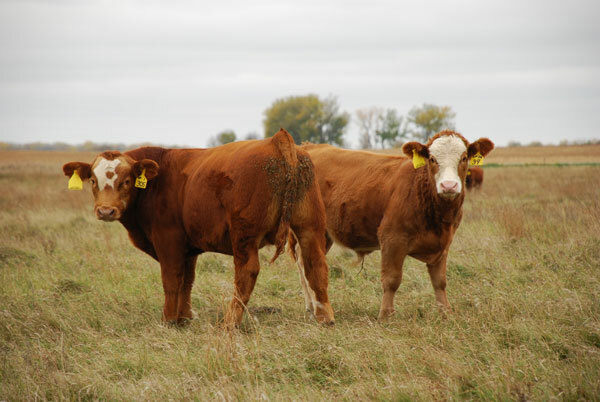 "It hasn't been smooth sailing for the beef cattle industry over the past year. For its part, the cattle market has certainly been aggravating,” says Federation of State Beef Councils Chairman Jerry Effertz. “As a beef producer, I know the limitations of what any of us at the ranch level can do individually to fully control profitability and assure that the bottom line has more black ink on it than red,” reports the Oklahoma Farm Report. "Our industry organizations must not only be aware of those limitations, but be on the lookout for ways that damaging outside influences can be mitigated. Recently, the Federation of State Beef Councils did just that, dipping into its reserve funds to support national and international promotion programs that would help increase demand for beef. May beef exports totaled 105,321 mt, up 6% from a year ago, valued at $582.6 million, up 9%. 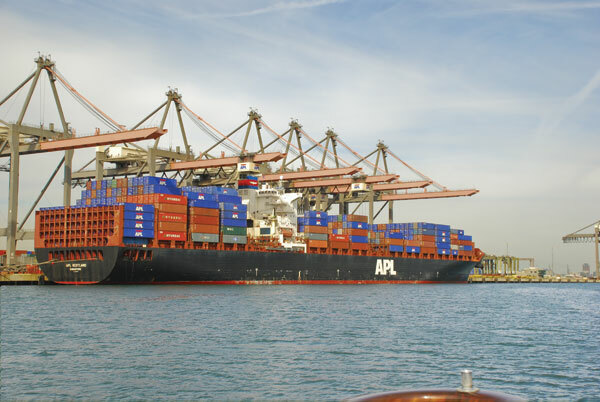 For January through May, beef exports were up 12% in volume (497,322 mt) and 16% in value ($2.75 billion) compared to the same period last year, according to statistics released by USDA and compiled by the U.S. Meat Export Federation (USMEF). Exports accounted for 13% of total U.S. beef production in May and 10% for muscle cuts only – each down one percentage point from a year ago. Through May, these ratios were steady with last year’s pace – 12.8% for total production and 10% for muscle cuts. Export value per head of fed slaughter averaged $265.55 in May, matching the average from a year ago.